When you shop with us, you are rest assured to receive a High Quality product that is imported from USA directly from the brand distributor. Each product imported by us will go through screening process to ensure purity and safety. On top of that you receive FREE SHIPPING on our expense covering West Malaysia and partly subsidized covering East Malaysia. We are an owner operated, Online Retailer specifically selling bodybuilding supplements. 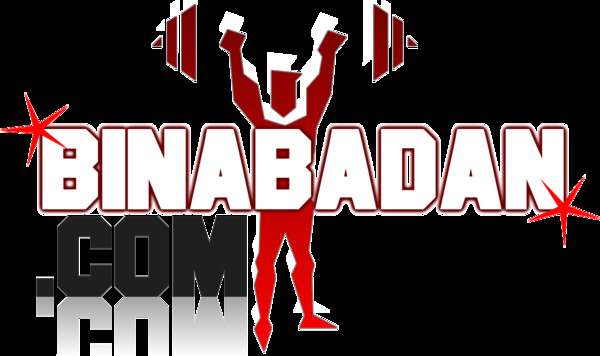 Binabadan.com has been in Sports Nutrition market for over 20 years. Binabadan.com is an Authorized International Master Distributor for DP brand. We strive to provide you with an excellent shopping experience and quality products.